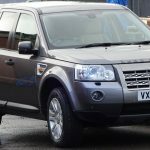 We welcome a rather special vehicle to our fleet, one of the very earliest Freelander 2 vehicles in existence, and one of the first built, registered as VX56 ETY. 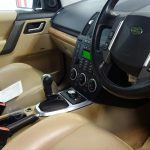 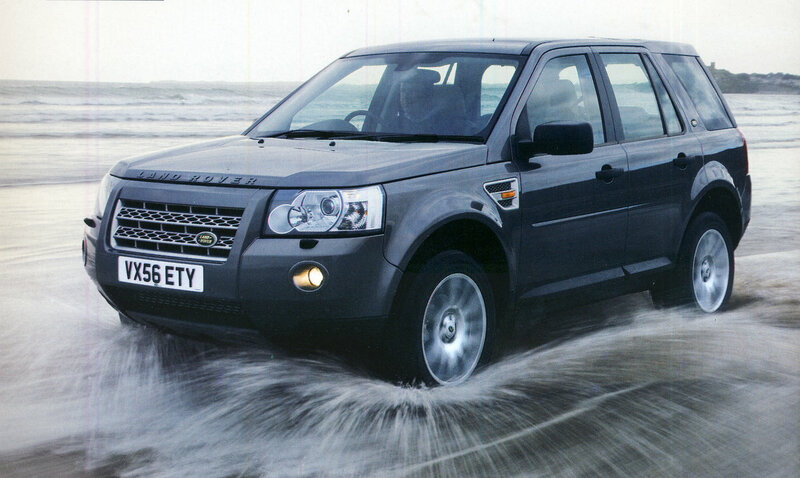 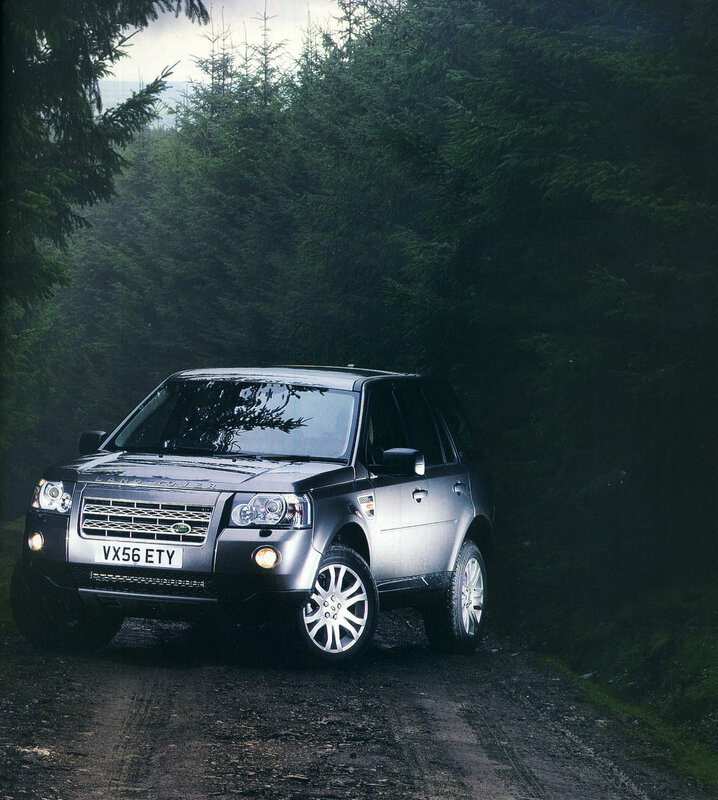 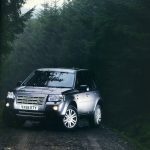 This car was originally owned by Land Rover UK, was built in July and registered on September 1st 2006, and used as a ‘press-release’ vehicle before the official launch of the Freelander 2 model in 2007. 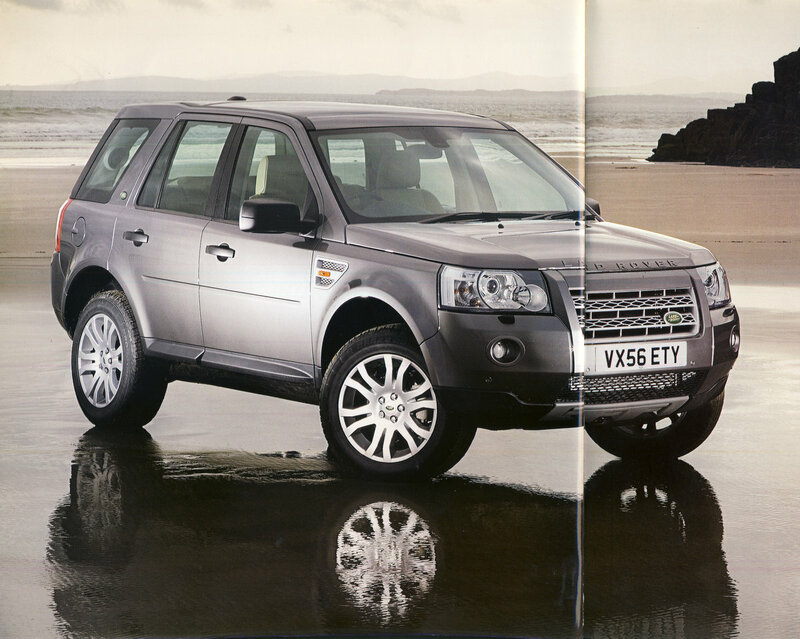 VX56 ETY was photographed and driven by Autocar motoring magazine, pages of which are shown here. 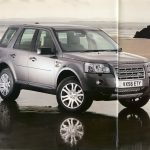 It could possibly be the very earliest Freelander 2 in existence, with chassis number ending in 202, and is a right hand drive diesel manual HSE model. 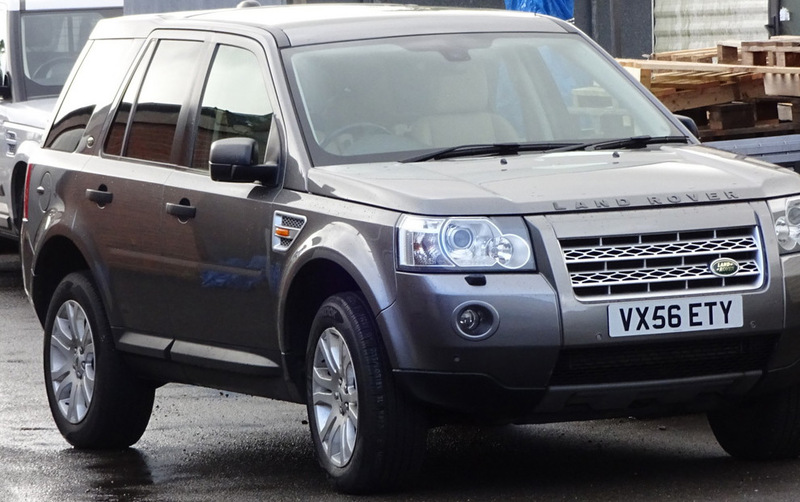 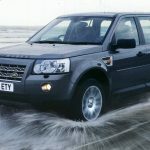 The car had suffered from some of the common problems associated with the otherwise reliable Freelander 2 (2006-2015) model. 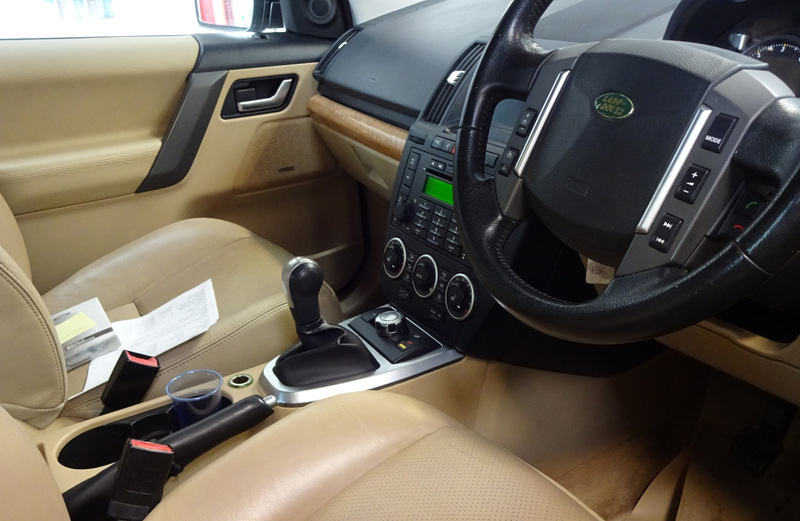 Since buying it, we have given it a thorough inspection through our workshops. 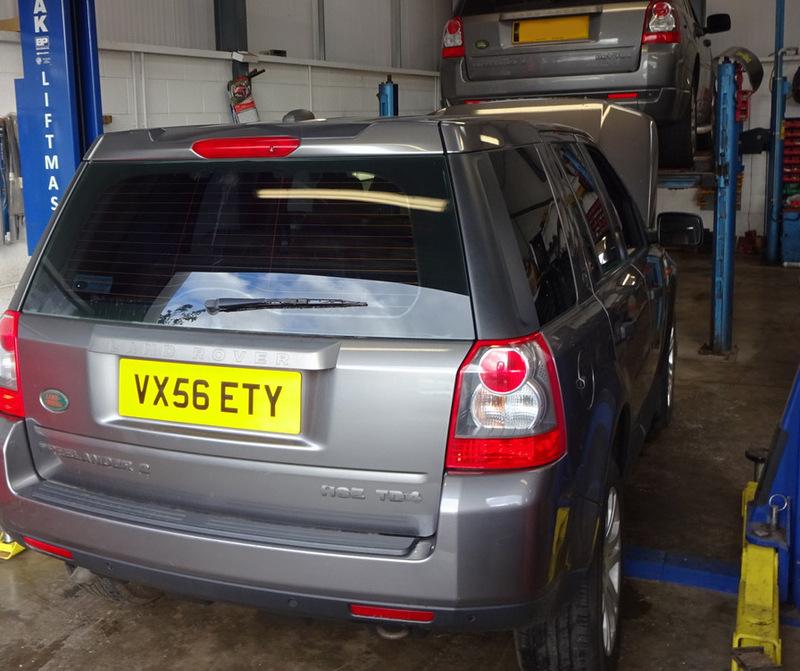 Both front and rear differentials have been replaced, along with the throttle body, and we have treated it to a full service and cambelt change. 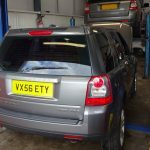 Hopefully it will be good for another 10 years of service now, and we will put it to good use as a loan vehicle for visiting workshop clients.